Always available. Turvo's infrastructure runs across multiple availability zones to ensure fault tolerance and reduce risks of downtime. Everything we build is parallelized to eliminate single points of failure. Infinitely scalable. Dynamic resource allocation optimizes for fluctuations in your daily workload so you get the response times and throughput you need on-demand. Secure by design. 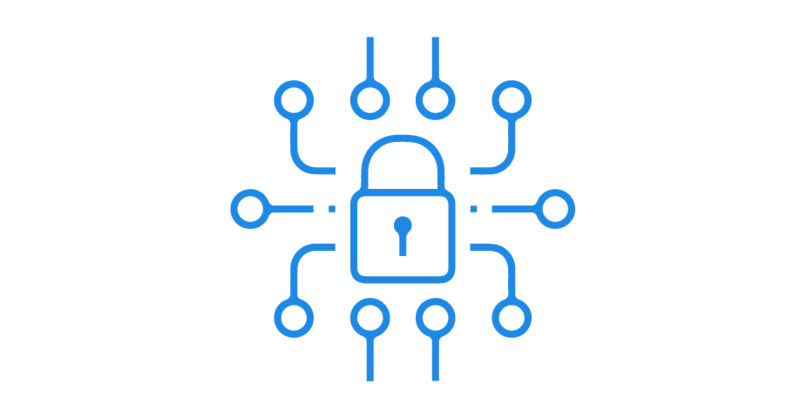 Turvo is run on multi-tenant platform that is designed to secure and protect your most important data with encryption in transit and at rest. Enterprise-class 99.9% SLAs. Parallelized workloads across multiple data centers with reliable power and backup systems provide the peace of mind that you would expect from an enterprise-grade system. Flexible and abstracted. A micro-services architecture enables us to deploy, upgrade, and manage individual services independent of other services in the platform. Autonomous management. Turvo's highly automated, container-driven, self-healing infrastructure can automatically provision, configure, monitor, and dynamically allocate resources. 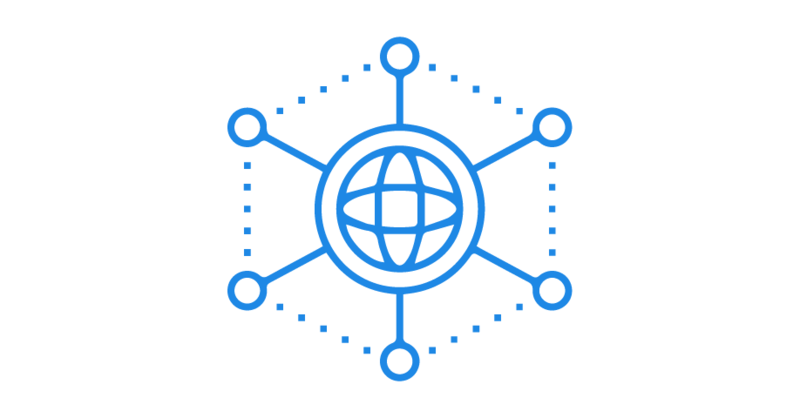 Unified connectivity. Securely connect Turvo to apps, data and devices on-premises or in the cloud. Manage data movement with API-driven access calls. Connect to your data. Turvo has native connectors to popular business applications like: SAP, Oracle, Salesforce, Workday, QuickBooks, and Xero. Context-driven experience. Context is integrated into every aspect of the interface providing situational awareness to take quick actions from anywhere. Intelligent actions. Real-time pattern detection and complex event processing recommends actions and automates workflow.